Cascara sagrada bark, also known as chittem bark, comes from a tree in the buckthorn family. 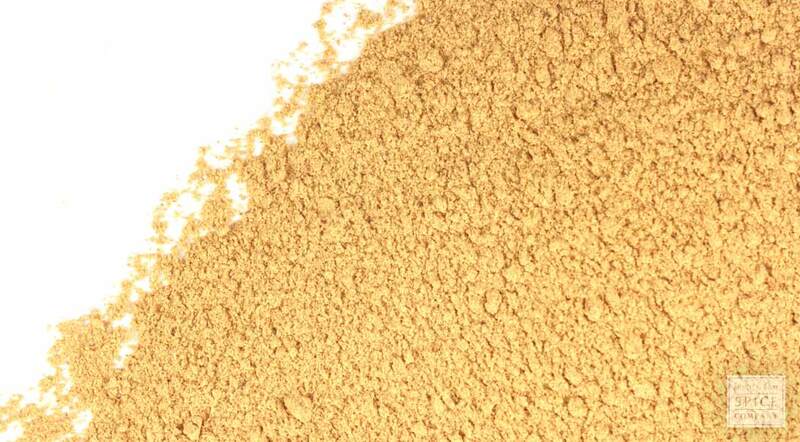 The powdered form is made from the aged and dried bark and is typically prepared as tea or mixed with water or juice. appearance & aroma Cream or tan in color with little detectable odor. cosmetic Infused in oil, cascara bark is an ingredient in natural sun screens. industrial Used in extract form to deter nail biting, although the herb is now largely replaced by bitter orange. safety Not for use by children, pregnant women or if there is a history of Crohn’s disease or other gastrointestinal disorder. 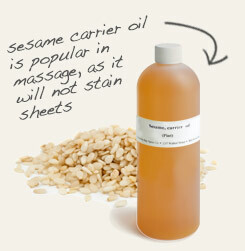 Infuse the bark in sesame oil for use as a massage oil or all-purpose skin oil. 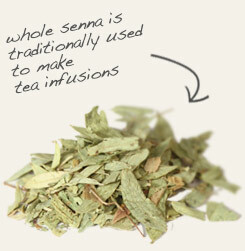 Senna leaf has similar actions as cascara bark, but is gentler. Cascara sagrada has a very bitter flavor. Cascara sagrada, which means “sacred bark,” refers to the bark of a shrubby tree that is native to the American Pacific Northwest. The bark must be aged for at least a year before use to give enough time for the anthrone glycosides in the bark to degrade. Otherwise, these compounds would produce strong purgative effects, including intestinal cramping and vomiting. In contrast, the aged bark promotes bulk-forming laxative effects. In fact, the herb was a key ingredient in many over-the-counter (OTC) stimulant laxatives until it was banned as an ingredient in OTC products by the U.S. Food and Drug Administration in 2002. Cascara sagrada is permitted as a dietary supplement, but this herb should not be used for more than a week and must be taken with sufficient fluids.